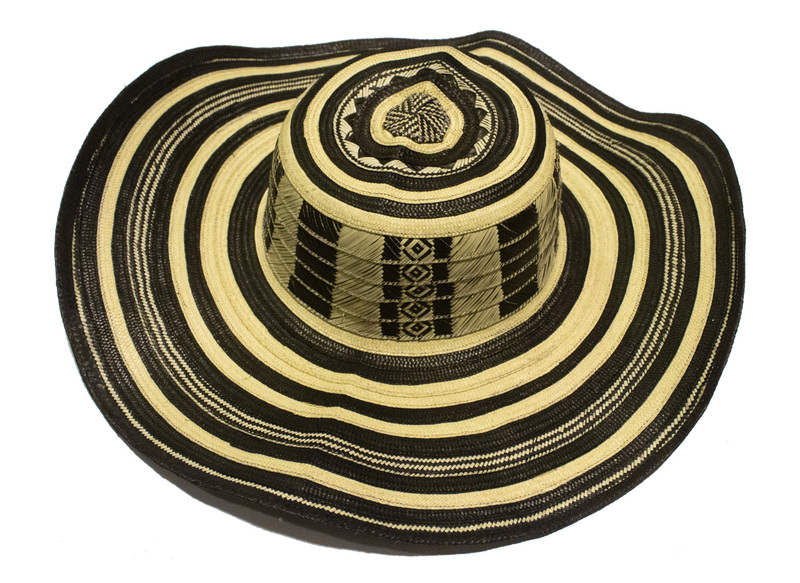 Typical Colombian Vueltiao Hat made with cañaflecha natural fiber, 15 straw laps. This is the most traditional colombian hat, weared by most peasants of the colombian caribbean coast. ONE STANDARD SIZE. View large picture.